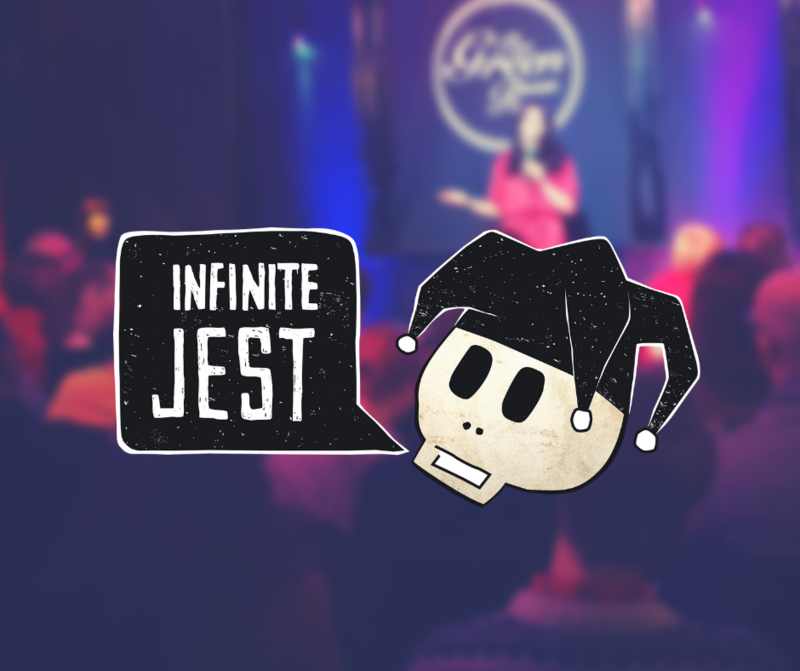 If you’ve ever been curious about how to get started in the art of stand-up comedy, then join our stand-up comedy course run by The Infinite Jest’s Graeme Watson, comedy promoter, producer and performer. From one-liners to story-telling, from satire to puns, this beginner’s workshop will focus on writing and performance skills to prepare you for your first gig at the end of the course, along with advice on how to develop a career in comedy. Graeme Watson is one of Belfast’s pioneering comedy producers and promoters, and has been instrumental in developing new acts as writers and performers since 2008. Cutting his teeth as a promoter and performer by running an open mic night at the Pavilion Bar, Graeme has been producing original live comedy formats at the Black Box since 2010, was a co-founder and programmer of the Belfast Comedy Festival (2012-2016), and is now the director of the annual Comedy Lab summer season in the Cathedral Quarter each July. He also worked with BBC Radio Ulster to develop the award-winning Live at the Sunflower stand-up show in 2015.